This entry was posted in Uncategorized and tagged usability by Andrew Martin. Bookmark the permalink. Postscript: it transpires that IE9 doesn’t work on WinXP. 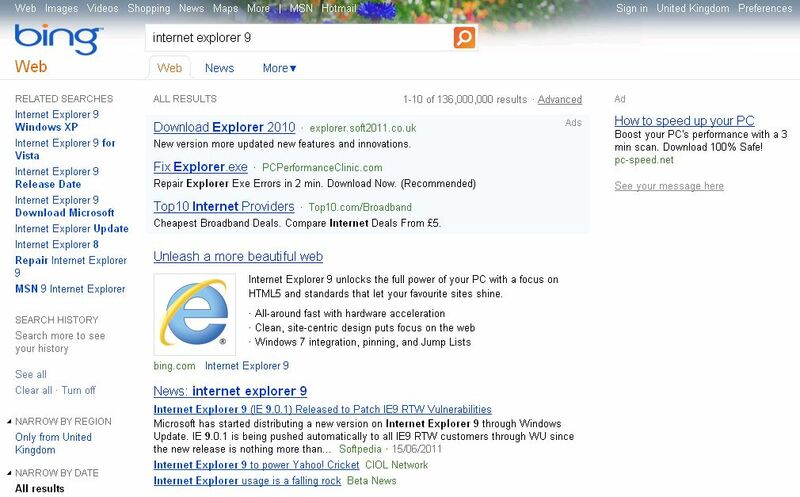 Microsoft offers IE8 instead.